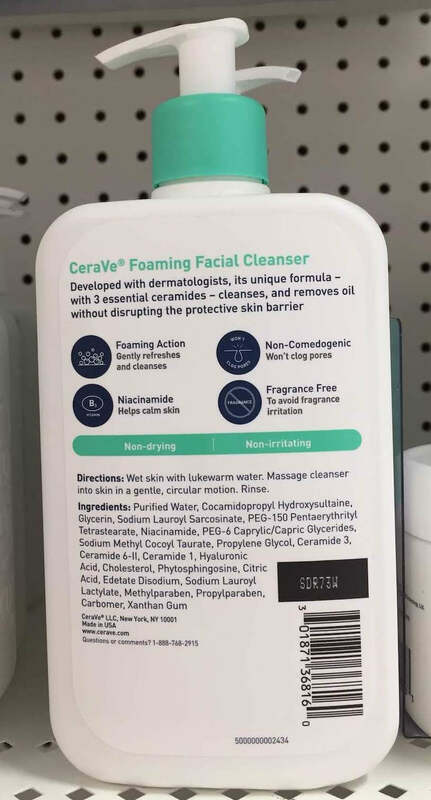 CeraVe Foaming Facial Cleanser Update: What changed in the new formula? What changed in the CeraVe Foaming Facial Cleanser's new formula? Let's hear My Dad the Chemist's take on the changes. 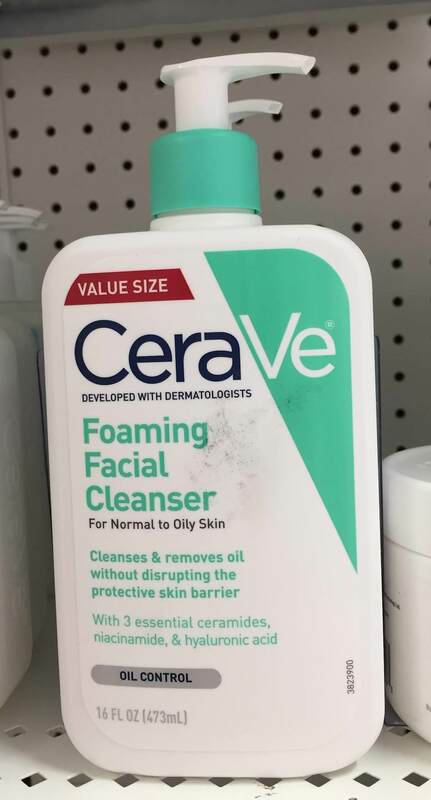 I recently received a request from a reader, asking me to compare the old CeraVe Foaming Facial Cleanser against the new formula. The reader wanted to know why the new formula was making her and her husband break out, whereas the old formula had been a favorite of theirs for years. First of all, reader, I feel your pain. 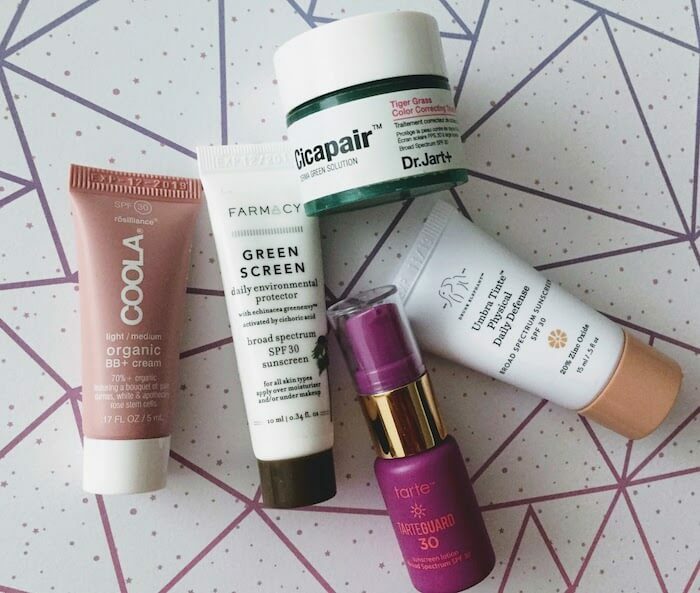 I understand the frustration of realizing that a formerly holy grail product no longer makes your skin happy—simply because the company decided to change its formula for some reason or another. Whenever a company changes the formula of a product, it should still sell the old version (at least online), to appease those who have already discovered that they love the product, just the way it is (a la Mark Darcy telling Bridget Jones, “I like you very much. Just as you are.”). I’ve never personally used CeraVe Foaming Facial Cleanser, but I was definitely intrigued by this request. I had no idea that the formula had changed, so I was interested in taking a closer look at the changes. CeraVe’s website still lists the old version of the ingredients, strangely enough. So it turns out that this company doesn’t just need to update its ceramide names—it also needs to update its website. Now let’s ask my dad what he thinks about these changes. Dear Emily, you have very good catch, I suspect the reason is the original formula used to use a balanced pre-blended material that contains PEG-150 Pentaerythrityl Tetrastearate (and) PEG-6 Caprylic/Capric Glycerides. 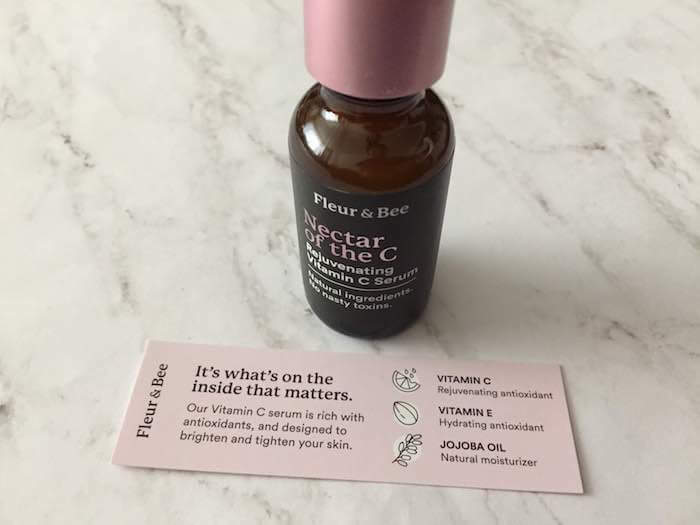 While the new formula uses these two chemicals separately (to make people think formula contains the same ingredients, but they didn’t re-evaluate the safety testing and assume it’s going to be the same, but people who have sensitive skin, they may detect the difference on the irritation. By the regulation in any preblended material you must list ingredient A (and) ingredient B (and) ingredient C....., but if you buy ingredients A, B, and C separately and use them in the formula you must list each ingredient in the order of weight %. I think the new formula use separate ingredients to save cost (usually pre-blended ingredient is from the Name Brand, but you may buy separate ingredients from many other suppliers and add to the formula, but not always the same effect). In this case I think they add less PEG-6 Caprylic/Capric Glycerides, which is important emulsifier, if is too low it may cause the actives to be mixed with water not uniformly and formula will not work consistently well and may cause irritation. The new formula is also missing sodium chloride, I don’t think it is the reason for irritation but it may impact the viscosity of this formula. 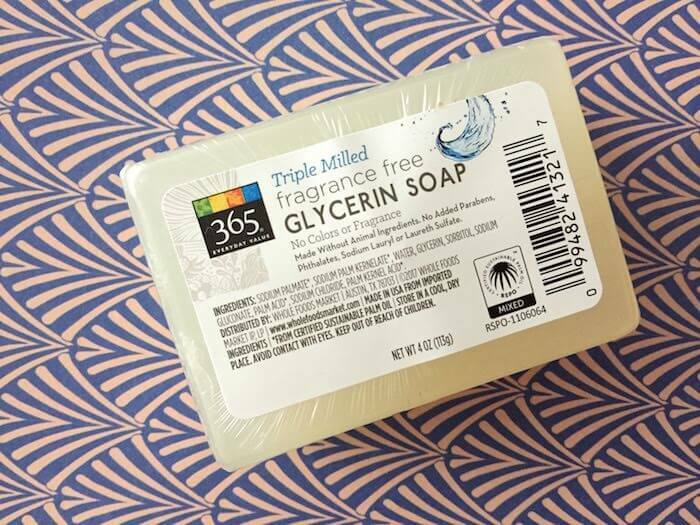 It turns out that PEG-6 Caprylic/Capric Glycerides is an important emulsifier that may not mix the actives (perhaps the foaming ingredients?) with the water, which may cause irritation. Listing this pre-blended version separately also allows the company to potentially hide the fact that they’re using less of this ingredient. Since they must list separate ingredients in order of weight %, PEG-6 Caprylic/Capric Glycerides now comes sixth in the list instead of fourth in the list (albeit in combined form with PEG-150 Pentaerythrityl Tetrastearate). My dad also suspects that the company may not have conducted thorough testing to ensure that the new formula wouldn’t irritate skin more than the old formula—even though it contains many of the same ingredients, it may not have reevaluated the new formula thoroughly to test the effects of the new concentrations of ingredients (potentially a decrease in PEG-6 Caprylic/Capric Glycerides). The lack of sodium chloride in the new formula probably isn’t responsible for making the new formula more irritating, but it may affect the viscosity (how thick or thin) the formula is. Of course, all of this is speculation, because we don’t actually have access to the old and new formula’s ingredients by weight percentage. So we’re left guessing what it is about the new formula that could have caused it to become more irritating for some types of skin. I hope that this helped our reader out—pay attention to pre-blended ingredients (remember, they include an “and” in the ingredient list), and make sure that any product that you currently like doesn’t try to swap that pre-blended ingredient out and replace it with separate ingredients (separated by commas). Harry's Shave Gel review: Is it worth the premium?